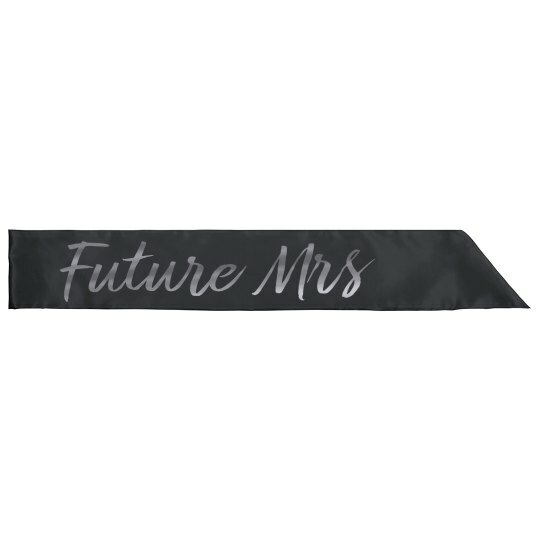 Congratulate the bride by getting her this 'Future MRS' sash! She can wear it around anywhere she wants, but especially during her bridal shower or bachelorette party. It's the perfect way to show off the excitement of her recent engagement!